There were many reasons stocks dropped 20% in late 2018. The Federal Reserve was hiking interest rates too fast. They were also unwinding their balance sheet, providing a double barrel of tightening that the U.S. economy simply couldn’t withstand for very long. U.S and China trade talks weren’t making much progress. It seemed like bigger tariffs were an inevitability. Earnings growth was slowing. Companies were giving dour guides. But, perhaps the most important catalyst of the late 2018 market selloff was a rapidly slowing China economy. Due to a confluence of headwinds and the law of large numbers, China’s economy cooled dramatically throughout 2018. By the end of the year, GDP growth was at a near 30-year low, retail sales growth was at a 15-year low, and other economic indicators had dropped to multi-year lows, too. This slowdown had huge implications, seeing as China is the world’s second-largest economy and has been the largest contributor to global GDP growth over the past several years. There’s reason to believe that China’s economy will reverse course and pick up steam again in 2019. Key leading indicators in China are showing a reversal in economic trend, including two consecutive months of improvement in the OECD Composite Leading Indicator (CLI) and three consecutive months of improvement in consumer confidence. But, while things may get better in China in 2019, this economy won’t ever get back to its old self. The days of 7-8% and up GDP growth are gone. China is simply too big now to support growth at that level. Thus, the new normal going forward is low to mid-single GDP growth, much like is the norm in most other developed countries. Because of this, stocks that have a lot riding on China look susceptible to further weakness in 2019. As growth in China normalizes to lower levels, growth in China-dependent companies will also normalize to lower levels. That will inevitably weigh on sentiment and valuation, and drag those stocks lower. With that in mind, let’s take a look at seven stocks with too much riding on China. 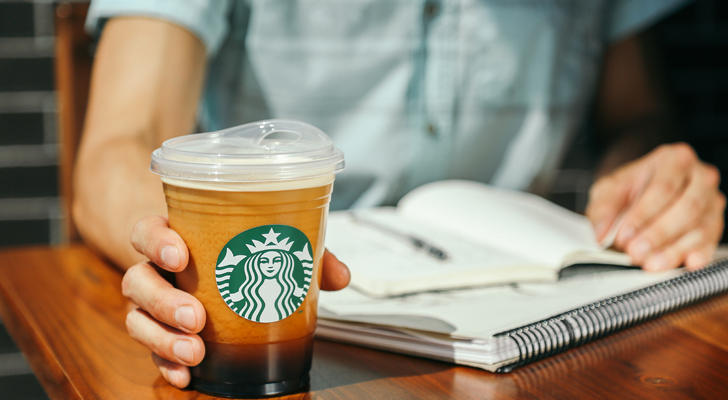 One stock which has bucked the broader China slowdown trend and currently trades right around all-time highs is Starbucks (NASDAQ:SBUX). The coffee retail giant reported better-than-expected quarterly numbers recently that indicated that growth globally — after years of slowing — is finally stabilizing. Those numbers improved market sentiment, and investors bought in. But, Starbucks has way too much China exposure to ignore. Not only does the company get just under 20% of its revenues from the China Asia-Pacific region (CAP), but that region was also the only geography with positive traffic growth last quarter. Meanwhile, going forward, management has pegged expansion in China as the big growth driver for consistent revenue growth at Starbucks. After all, the company intends to grow its Chinese store base at a mid-teens rate over the next several years. In other words, the Starbucks growth narrative hinges almost entirely on China. As China’s economic growth normalizes to lower levels, that means the whole Starbucks growth narrative will likewise normalize to lower levels. At 25x forward earnings, SBUX stock isn’t priced for growth normalization to lower levels. As such, this stock looks susceptible to a pullback in 2019. One company with a tremendous amount of revenue and growth exposure to China is Wynn (NASDAQ:WYNN). Although investors might ostensibly see Wynn and think “Las Vegas gaming company”, Wynn is actually much more of a Chinese gaming company. More than 70% of Wynn’s revenues last year came from Macau, which is essentially the Las Vegas of China, but far, far bigger. Also, essentially all of Wynn’s growth is coming from China. Last quarter, Macau revenues and adjusted EBITDA were up big, while Las Vegas revenues and adjusted EBITDA were down big. Thus, much like Starbucks, Wynn is a China-first company. As such, as China’s economic growth normalizes lower, that will have an adverse impact on Wynn’s growth trajectory. Such a negative impact is partially priced into WYNN stock at 18x forward earnings. Thus, further weakness in 2019 seems likely. 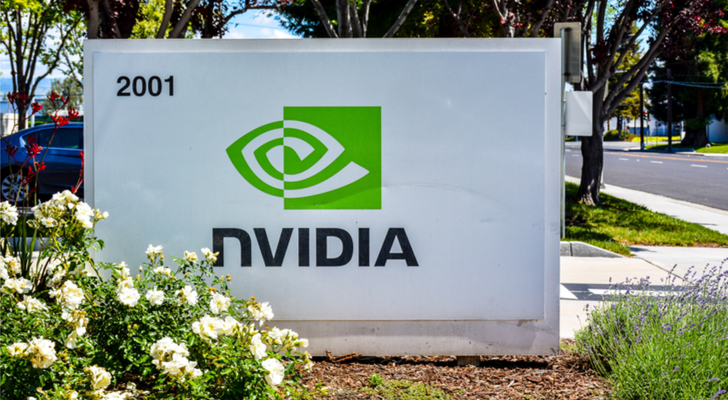 As the semiconductor growth narrative has gone global, chipmaker Nvidia (NASDAQ:NVDA) has gained broad exposure to all parts of the global economy. But, the most important geography for Nvidia is China. China accounted for nearly a quarter of Nvidia’s total revenues thus far in 2018. More than that, Nvidia’s China business is now about twice the size of its U.S. business and more than three times the size of the Europe business. Also, China is the company’s fastest growing geography. Year-to-date, revenues from China are up a whopping 70%. By comparison, U.S. revenues are up 40%, and Europe revenues are up 25%. Overall, Nvidia has a ton of exposure to China. To be sure, Nvidia stock has suffered a great deal as a result of this exposure and a macro-China slowdown. Indeed, the current 20x forward multiple seems to appropriately price in risks of slower growth going forward. Thus, while Nvidia does have a lot riding on China, the risks are priced in, and the stock could actually bounce higher here. 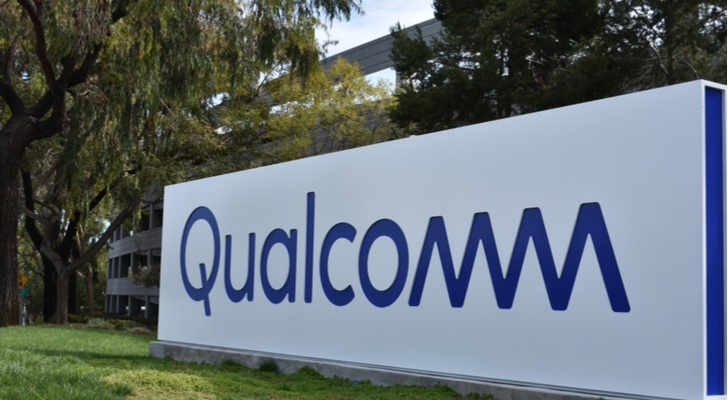 Global chip giant Qualcomm (NASDAQ:QCOM), like many other chip stocks, has plenty of revenue and growth exposure based in China. Nearly 70% of Qualcomm’s revenues came from China last year. Those revenues also rose 4% year-over-year, versus sub-2% growth at the entire company, so China is the big growth driver today. It will also be the big growth driver tomorrow. This is a smartphone growth story. As stated in the company’s 10-K, most of this smartphone growth is expected to happen in emerging markets like China. Thus, if China slows, Qualcomm slows. Having said that, QCOM stock is trading at a rather anemic 12x forward earnings, which is a multi-year low valuation. The stock is also 35% off recent highs. There’s a healthy 5% dividend yield. In other words, this stock seems priced for a slowdown in China, and then some. Thus, the outlook for QCOM stock to actually rise with China’s economic stabilization is favorable. If you haven’t noticed, chip stocks tend to have a lot of exposure to China. 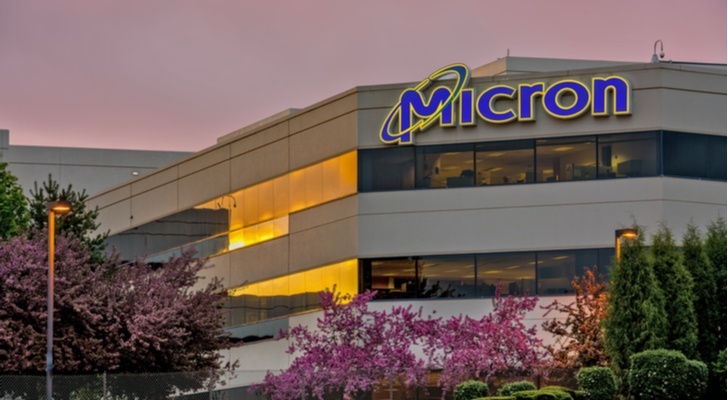 Memory giant Micron (NASDAQ:MU) is no exception. China is by far Micron’s biggest operating segment. Nearly 60% of the company’s revenues come from China, and the China business is nearly five times as large as the U.S. business and it is over eight times as large as the Europe business. Beyond being just big, China is Micron’s growth driver. China revenues rose 70% last year. U.S. and Europe revenues were up just 30% and 50%, respectively, on much smaller bases. There’s the argument that MU stock is already priced for the China slowdown. Ostensibly, this seems true, with the stock trading at 5x forward earnings. But, inventory issues and supply-demand imbalances notoriously wipe out this company’s earnings. That is exactly what is happening right now. There’s no telling when this will stop, or when earnings will bottom. Thus, valuation is meaningless until earnings erosion stops. 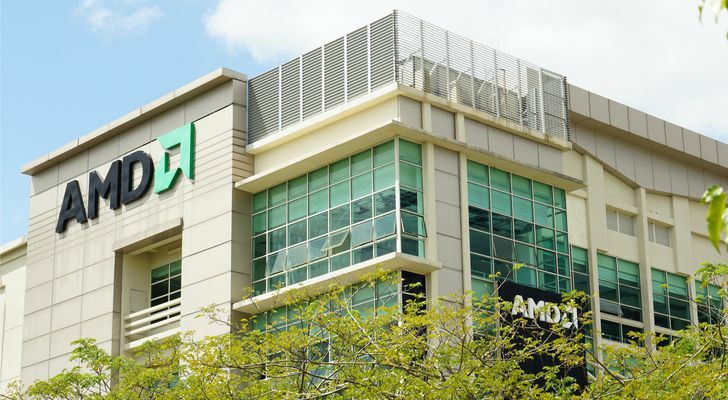 Chip company Advanced Micro Devices (NASDAQ:AMD) is much smaller than its peers, and as a result, hasn’t expanded internationally like many of its peers. As such, this company is actually less exposed to China than other chip stocks on this list. Nonetheless, AMD still has broad China exposure. Over 30% of the company’s revenues come from China. The China business is also a 60% grower. So, as is the case at other chip companies, China is one of AMD’s biggest and fastest growing businesses. Right now, AMD is stealing market share in the CPU and GPU markets, and this market share expansion is somewhat offsetting macro-China weakness. That’s why AMD stock trades at over 30x forward earnings. But, an over 30x forward multiple is just unsustainable in this industry (see what happened to Nvidia stock in late 2018). As such, despite strong growth drivers, AMD stock seems slightly overextended here. Gaming giant MGM (NYSE:MGM) is better off than its gaming peer, Wynn, when it comes to exposure in China. But, the company isn’t entirely off the hook. 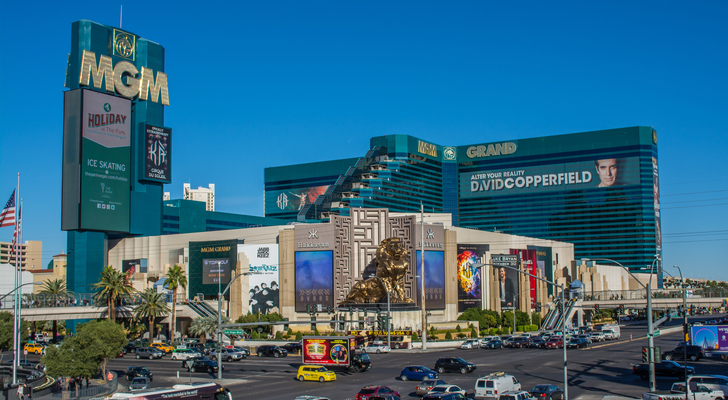 Only 20% of MGM’s revenues come from Macau. The other roughly 80% are from Las Vegas. That’s a favorable revenue mix. But, Macau is the growth driver here. Las Vegas revenues are largely stable, while Macau revenues are up over 30% YTD. Meanwhile, China is also the only business driving profit growth. Adjusted EBITDA is up big YOY for Macau, while it’s down big YOY for Las Vegas. MGM stock trades at a 20x forward multiple. A 20x forward multiple is pretty big for a company whose entire profit growth narrative is at risk due to slowing growth across China. As such, this stock seems due for further weakness in 2019. Article printed from InvestorPlace Media, https://investorplace.com/2019/01/stocks-with-too-much-riding-on-china/.